In celebration of his new mix tape, Hip-Hop artist SALIS will hold a party. Tawana Tee will celebrate her birthday by hosting a fundraiser for an eastside Laundromat. [Charleston, South Carolina] Hip-Hop Publicist, Tawana Tee, will celebrate her birthday at Laundry Matters on Wednesday, September 5. Laundry Matters, a division of R3, Inc. (Real Talk-Real Action-Real Results), provides free laundry services to homeless individuals throughout Charleston’s eastside community. With 13 washers and a dozen dryers, Laundry Matters, isn’t the most common place for a traditional birthday party—Tawana Tee seems to think otherwise. The public is invited to celebrate the hip-hop publicist’s 33rd birthday by raising funds for Laundry Matters. On a daily average, R3, Inc. and volunteers, provide a minimum of $75-$100 in quarters to fund one free wash and drying service to patrons. To add to the birthday celebration, Many fACEs will be providing a soundtrack. Laundry Matters will run its normal business hours, so the public is encourage to drop in between the hours of 6:30 p.m.-8:30 p.m. The College of Charleston’s Catholic Student Association, will also be facilitating a free laundry night on the 5th. 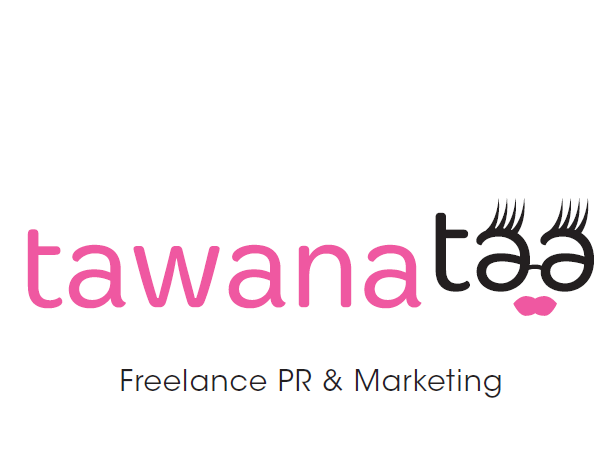 Who: Tawana Tee, Publicist & R3, Inc.
Tawana Tee offers freelance PR & Marketing services in Charleston. She is mostly known as the publicist to Matt Monday and SALIS. And, while her followers know her as “the” Hip-Hop publicist, Tawana Tee’s talents are deeply rooted in theater. Tawana Tee studied theater at Charleston County School of the Arts and Tennessee State University. She holds a B.S in Speech Communications & Theater with a concentration in Journalism and a Master of Mass Communication.Tawana Tee is also a member of the Charleston Alumnae Chapter of Delta Sigma Theta Sorority, Inc.
R3, Inc. (Real Talk Real Action Real Results) is an organization inspired by a passion to uplift youth. R3, Inc. equips the youth with the tools to enhance positive behavior, self-worth, self-esteem and educational achievement. Through superior programs and supportive partners, R3, Inc. aims to enrich the lives of our youth before the age of 10. In addition to its youth programs, the Charleston-based organization also operates Laundry Matters.